LIGHT: Enemy number one for paper, textiles and gold leather. 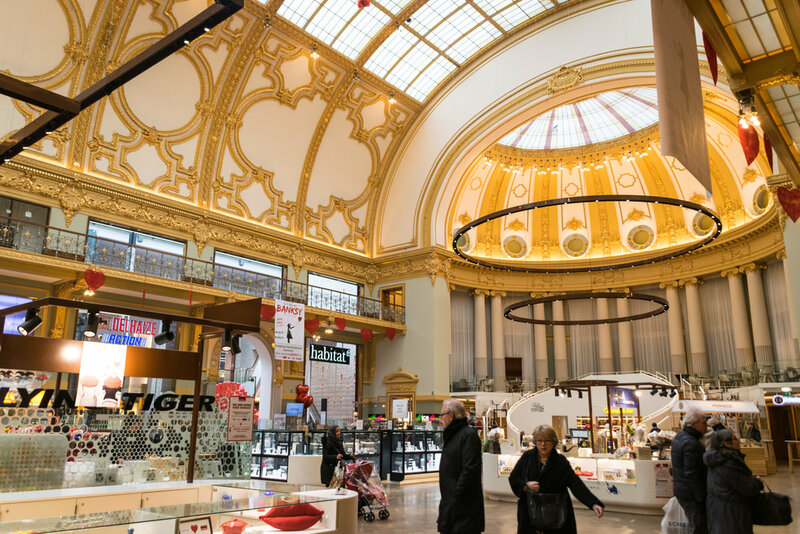 The port city of Antwerp is best known as the diamond capital of the world, but diamonds aren't the only things that sparkle in this Belgian city. 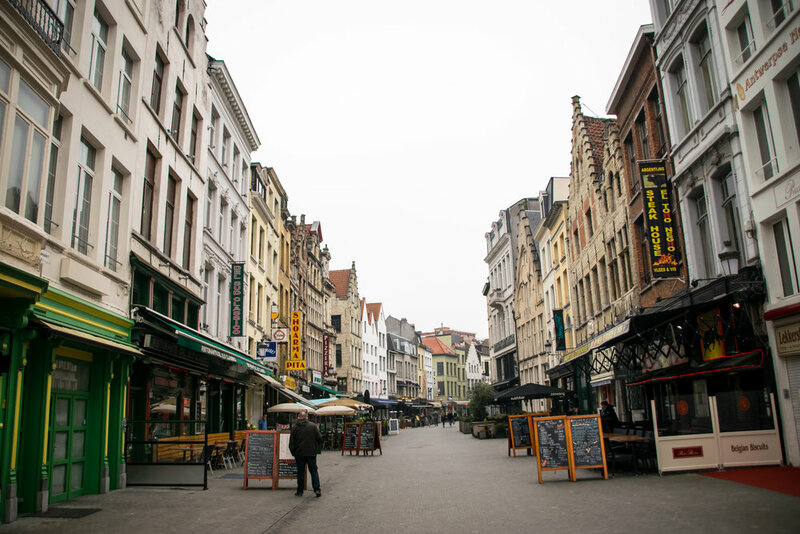 I spent a day wandering the lovely capital of Flanders and saw an amazing variety of architectural styles, from the almost 500 year-old Italian Renaissance Plantin-Moretus House to the underground Middle Age maze De Ruien to the prow of an Art Nouveau ship literally coming out of a home. 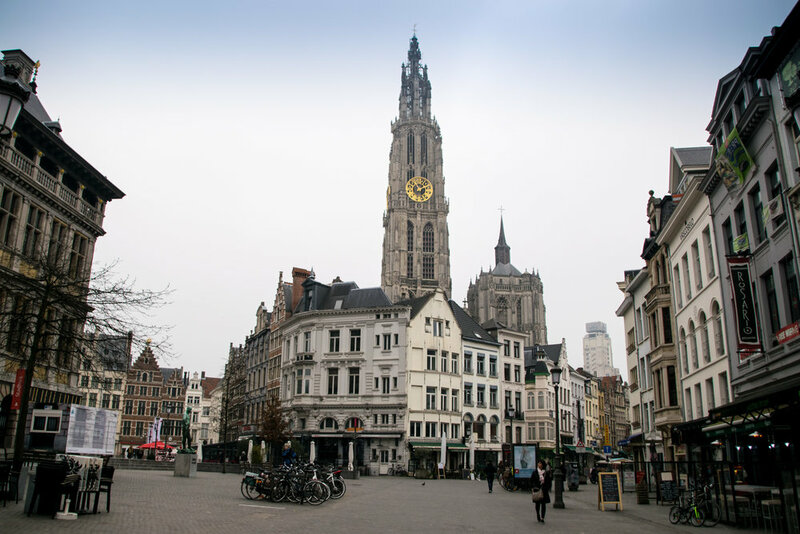 Antwerp is home to three UNESCO inscriptions: The Plantin-Moretus House, Le Corbusier's Maison Guiette, and the belfry (Cathedral of Our Lady & Antwerp City Hall). 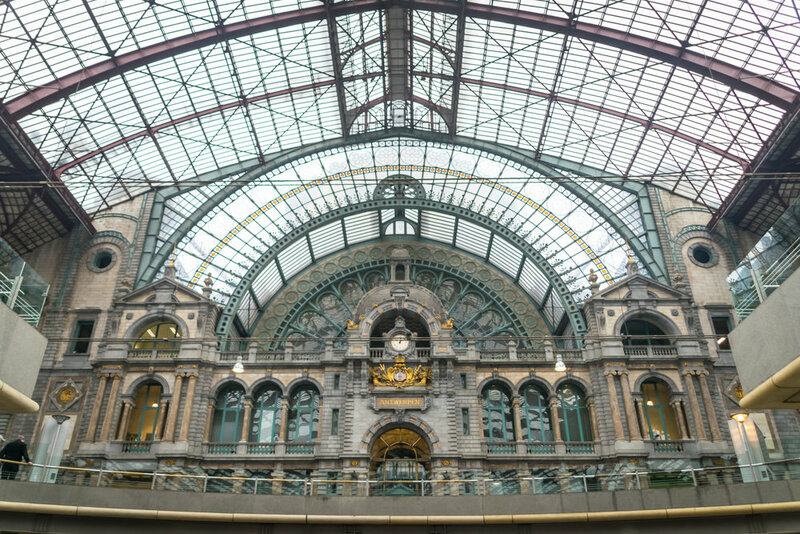 So, in this city of architectural wonders, here are the top five that I saw. This UNESCO-inscribed museum and workshop is pretty amazing if you think about it: In the 1500s, printing and publishing books was a tedious and complicated process, much of which was done by hand. (I can't imagine writing and illustrating a small booklet, much less thousands of Bibles.) 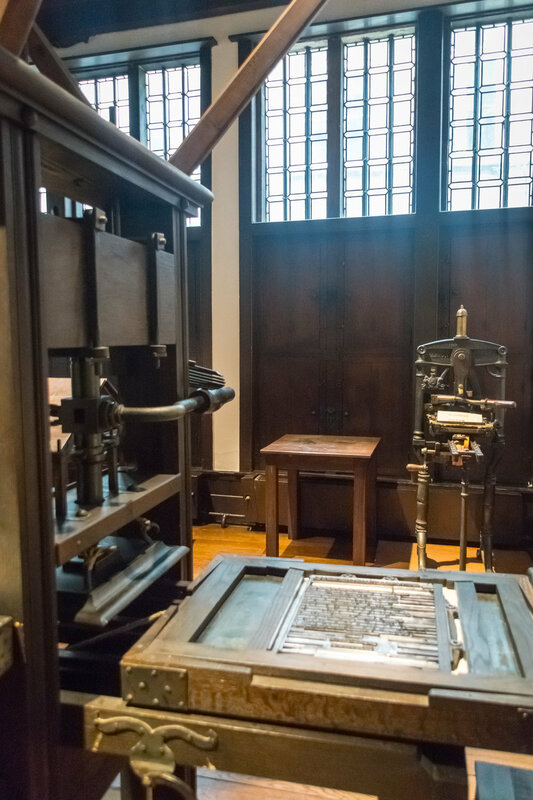 To visit the Plantin-Moretus house and experience firsthand the roots of printing/publishing as we know it today is fascinating. The building is nondescript on the outside, but is a dark labyrinth of printing presses, bound books, and thick curtains on the inside. (The poor lighting is why my photos aren't so hot.) 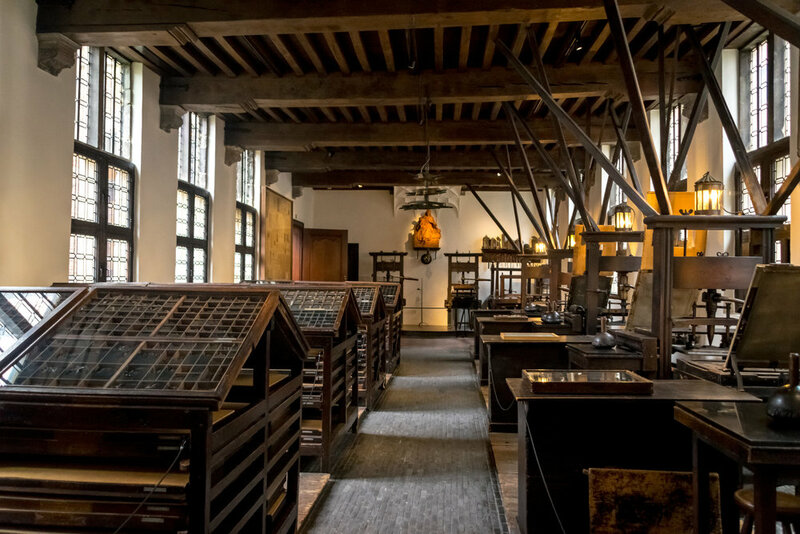 Plantin-Moretus was one of Europe's leading printing workshop and publishing houses in the 1500s, and its name refers to "the greatest printer-publisher of the second half of the 16th century," Christophe Plantin. 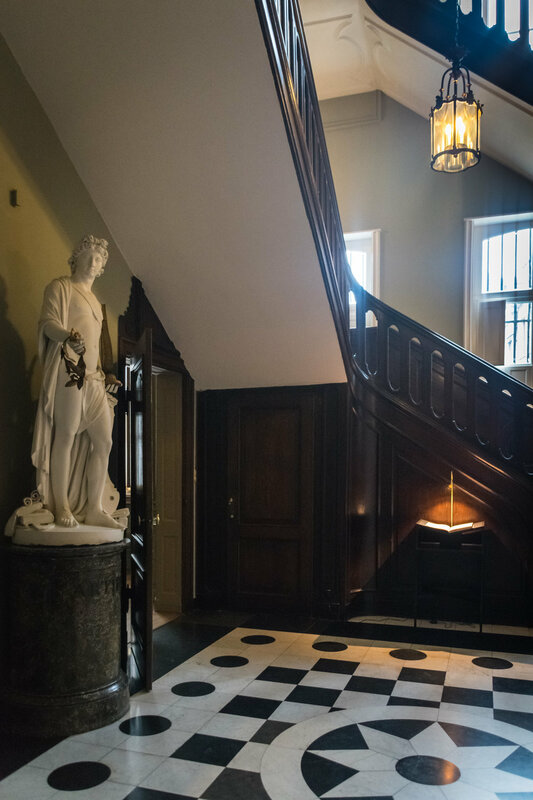 In one room you will find some of the world's oldest surviving printing presses from the 1600s. Again, fascinating. 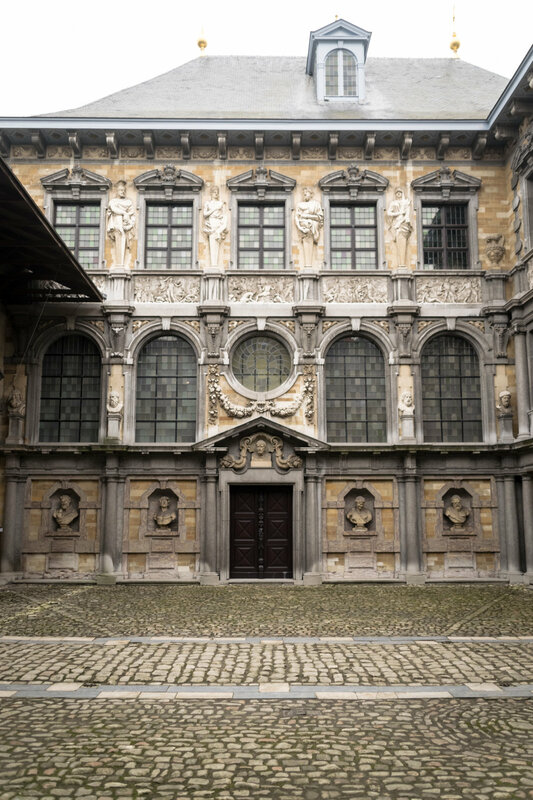 This early-1600s home and studio of Flemish Baroque artist Peter Paul Rubens is part museum, part art gallery. 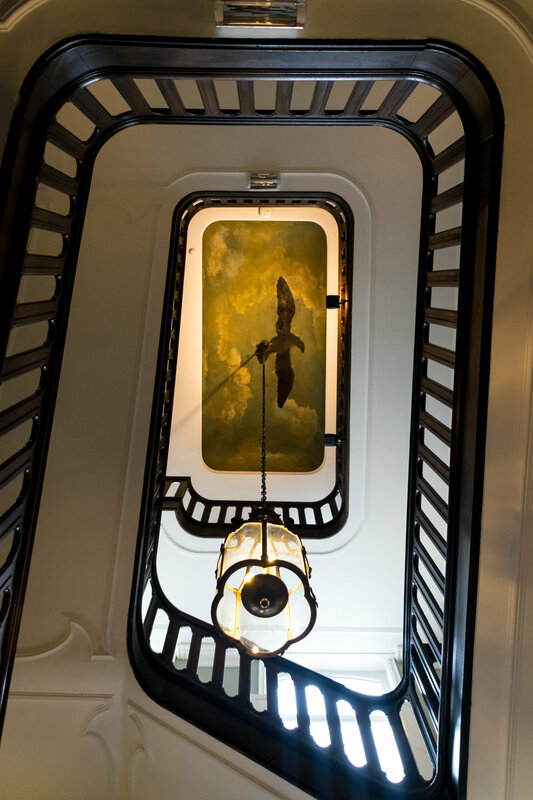 The Italian Renaissance style palazzo has been open to the public since 1947 and has a cozy interior with a keen attention to symmetry. Rubens lived here with his family and painted with his colleagues and assistants; the courtyard and gardens make a lovely addition to the complex. 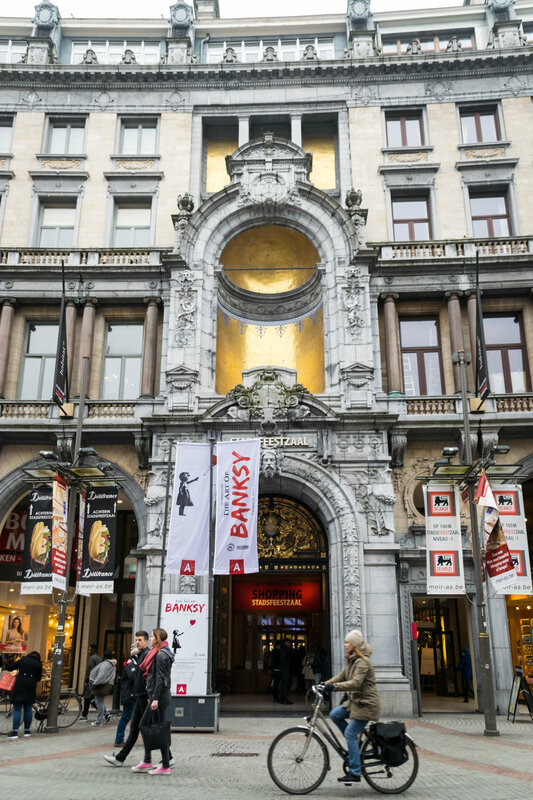 Tucked into a commercial space in Antwerp's historic downtown is the entrance to this old subterranean network of sewers and water passageways. These now-covered drains have served the city since the Middle Ages and are open to the public for tours. A group of visitors can throw on some rubber boots and get a good 2-hour walking tour in, but solo visitors not wanting to get their feet dirty (such as myself) can take a 15-minute boat tour for € 5. My boat guide said that the fancy colored lights were recently installed, meaning Antwerp's underground world was completely devoid of light before then. Creeeepy. 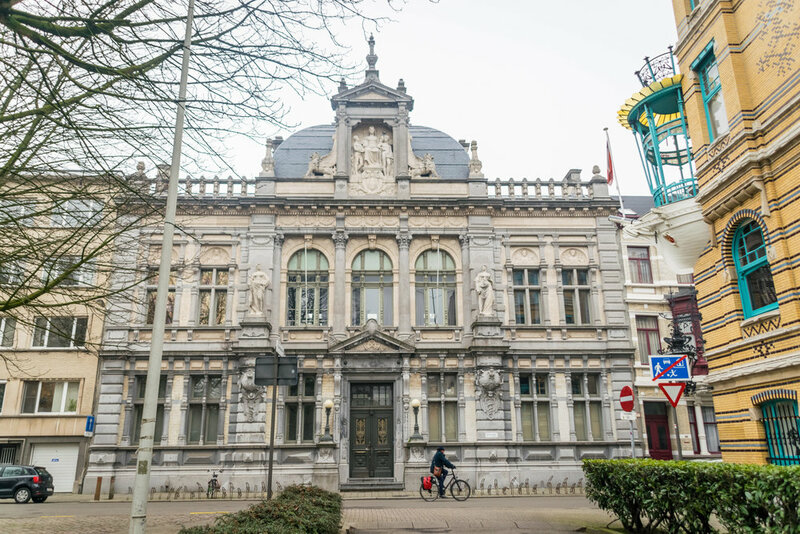 A 15-minute walk from the city center will bring you to this fabulous Art Nouveau building at the corner of Schildersstraat and Plaatssnijdersstraat. 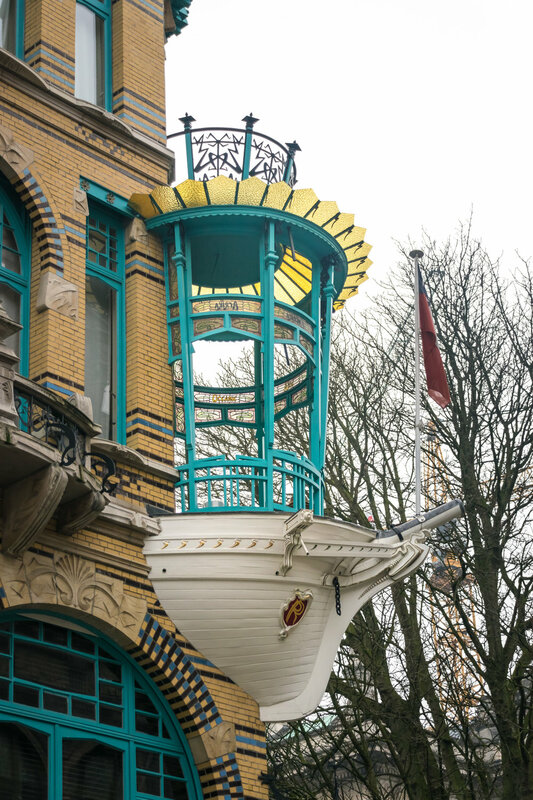 Commissioned by a local shipbuilder who added the whimsical ship's bow flourish to the original design, The Five Continents building was built in 1901 and awarded monument status in 1976. 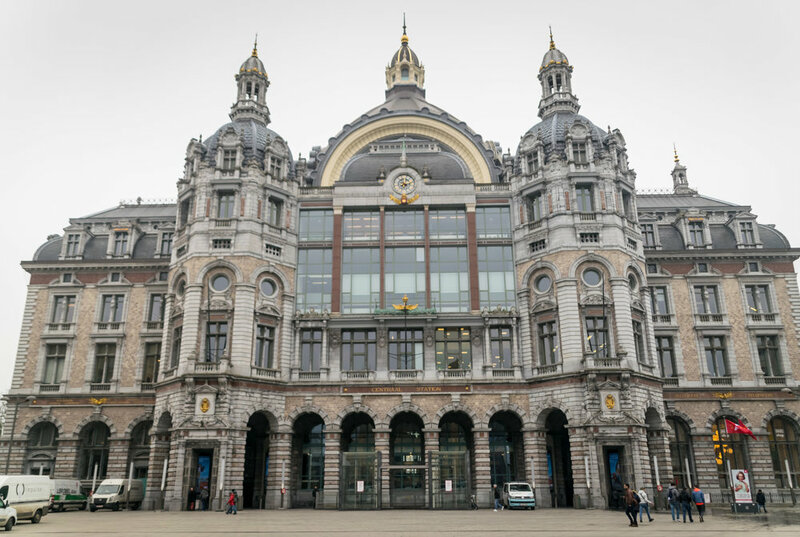 The building is nicknamed 'het bootje' or 'the little boat' and the original 'complex' included four Art Nouveau buildings; one was demolished in the 1970s and the blah 1970s building that replaced it is obvious. This was such a fun building to visit, and I believe it's more worthy of UNESCO inscription than its Le Corbusier neighbor (see below), but that's just my Art Nouveau bias speaking. 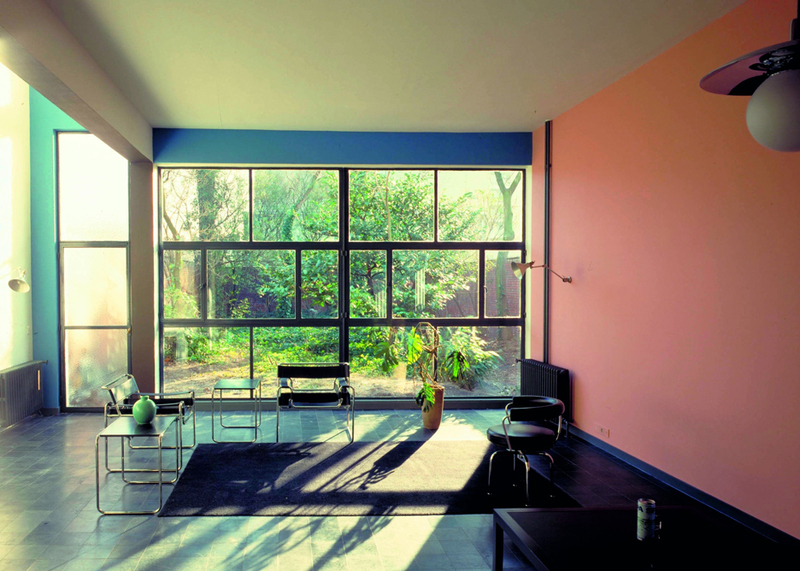 This home is part of Le Corbusier's multinational UNESCO inscription The Architectural Work of Le Corbusier, an Outstanding Contribution to the Modern Movement, and the architect's last remaining work in Belgium. In my opinion, the building is pretty 'meh' and I actually passed by it in my search for it, that's how nondescript it is; being surrounded by busy roads, an empty lot, and a graffiti-covered concrete bridge doesn't work in the house's favor, either. (In summary: I didn't think it was worth the trek out to see it.) The International Style Maison Guiette was built in 1927 for painter and art critic René Guiette. The building is closed to the public, but I found some interior images online that were interesting.